Enjoy a free outdoor trail in the city of Canterbury, combining art and historic open spaces in one themed package aimed at encouraging people to actively explore the wider city. 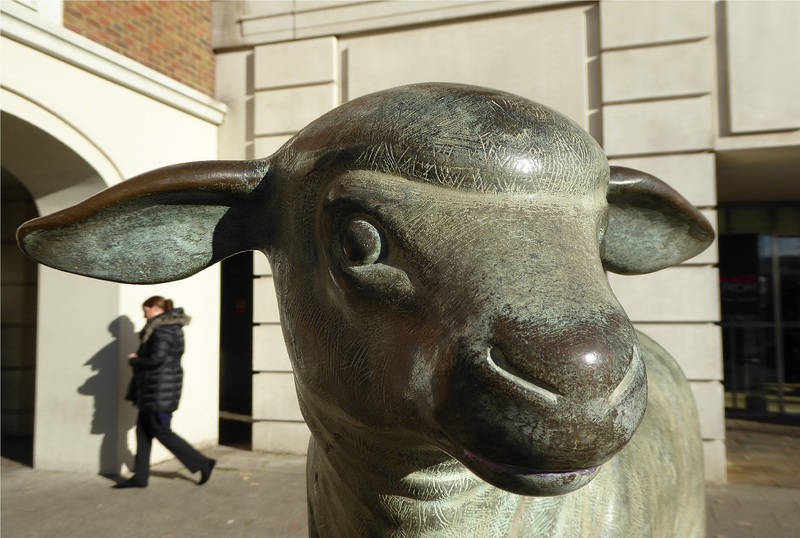 The Canterbury Sculpture Trail - explore the city and experience public art, parks and gardens and the riverside. On a fine day why not take advantage of one of the sculptural seats with park or river views. There are a number of excellent cafes, pubs and restaurants conveniently located along the route for refreshments. Please respect the environment and take your litter home or bin it. There are public toilets along the trail at Whitefriars, Dane John Park, Toddlers Cove (Westgate Parks) and at Kingsmead Coach Park. Difficulty level: Surfaced paths, mostly flat with some gentle gradients. Some paths are shared with cyclists. Suitable for wheelchairs with some exceptions.